Compassionate and skilled physicians and counselors, along with dedicated and supportive staff work together to provide comprehensive care every time at Alabama Psychiatry & Counseling. We aim to tailor a treatment that will lead your journey to improving your health. Whether you are struggling with a sudden increase in stress as a result of a recent personal loss or have battled mood disorders throughout your entire life, our staff truly understands the importance of guiding our patients to a higher quality of life. Our doctors and therapists are experienced across a wide variety of treatment methods designed to focus on your specific mental health needs. Our doctors understand no two mental health disorders are the exact same and provide personal treatment plans aimed at accurately treating your specific needs. A comprehensive evaluation of an individual’s symptoms, both physical and psychological, including screening for substance abuse to determine what diagnosis and treatment plan can be adopted. This also includes consideration of unhealthy personalities that may be contributing the individual’s unhealthy social, occupational or academic difficulties. Choosing what might be an appropriate medication to treat psychiatric problems in light of the patient’s health, family history and prior treatments, and following overtime the stability of the patient. Psychogenetic testing analyzes your DNA and how your genes affect your response to medications commonly used to treat psychiatric disorders. This test may help to determine what medications might work best based on your genetic makeup. This test is not for everyone and your provider will determine if it is appropriate for you. This test my help your psychiatrist identify and avoid medications that are unlikely to work or may cause side effects. Supportive therapy allows a patient to process grief, loss, infidelity, changes in life (physical, social or occupational), past or current life events, social boundary issues, that effect the current day to day function to overcome the emotional and relational difficulties. CBT (Cognitive Behavioral Therapy) is a short term, goal oriented therapy intervention that is designed to focus and change irrational thoughts, feelings and behaviors. It is used for many conditions, to include but not exclusively for anxiety disorders, depression and substance abuse. DBT helps with the development of healthy coping skills which include mindfulness, emotion regulation, distress tolerance and interpersonal effectiveness. This method was originally developed to treat Borderline Personality Disorder but is also useful for treating mood disorders and for decreasing harmful behaviors (e.g., cutting, substance abuse). This intervention allows a couple to address their unhealthy communication with a professional guiding them on strategies to adopt to make a relationship healthier. Family Therapy can help family members improve communication and resolve conflicts. It is an ideal form of therapy when one of its members is struggling with mental illness, substance abuse, acting out behaviors, or an eating disorder. "The problem" affects the family and the solution comes from strengthening the structure and integrity of the family. The Maudsley Method or Family Based therapy is an intensive outpatient treatment where parents play an active role in helping their child recover from an eating disorder. Refeeding for weight restoration and/or monitoring their child after meals to prevent purge behaviors are some of the tasks assigned to parents. This method, when successful, eliminates the need for residential treatment. 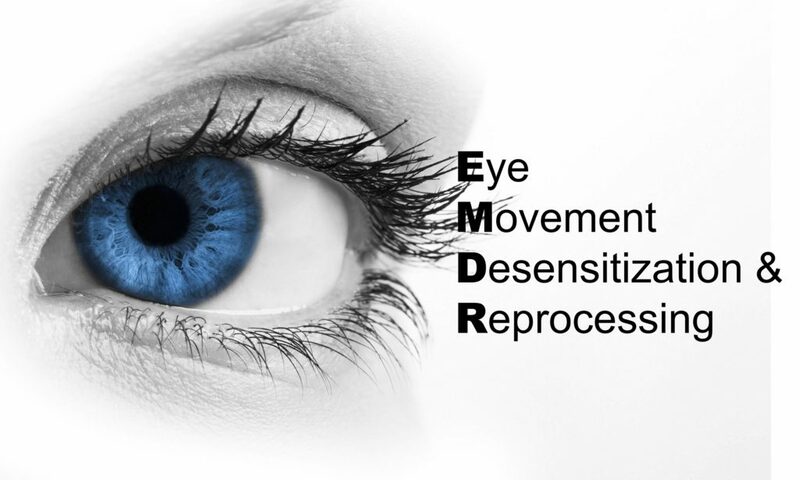 EMDR is a treatment for trauma which involves eye movements, re-experiencing traumatic memories in a relaxed state so that the intensity of emotions tied to the trauma are decreased (Desensitization), and the negative thoughts or false beliefs associated with the trauma are changed to more adaptive and true beliefs (Reprocessing). If you have any questions about our services, please contact us and we’ll be happy to assist. We can be reached at 205-440-6292. Please contact a member of our professional staff to schedule a consultation today.